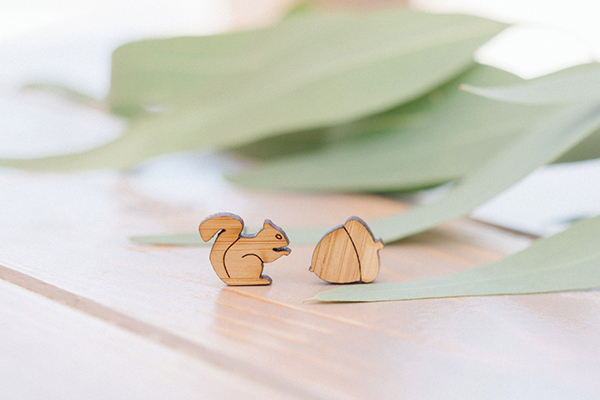 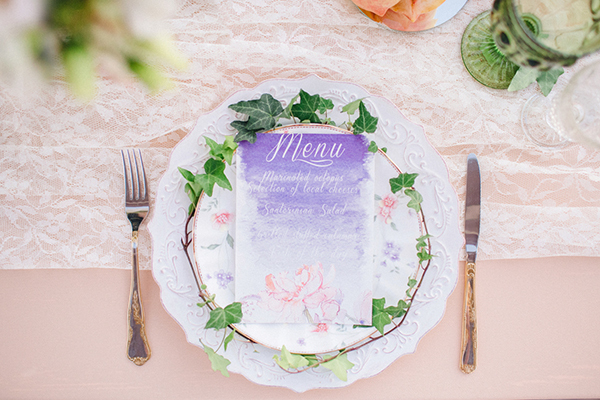 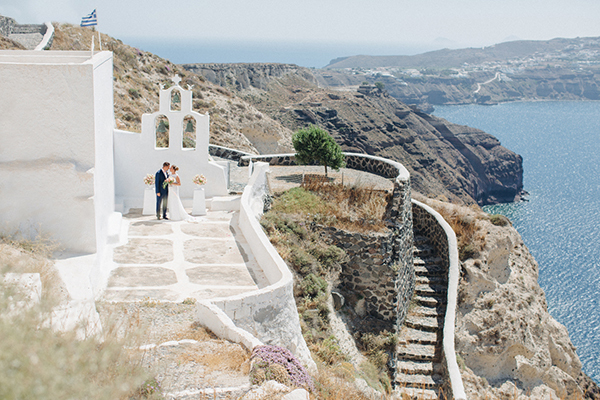 “We wanted our wedding to be at some picturesque place. 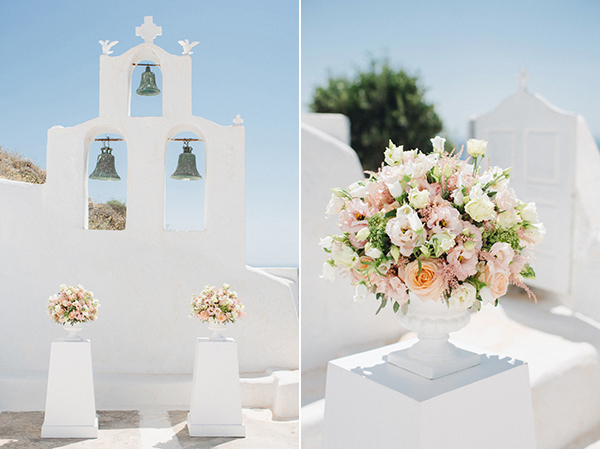 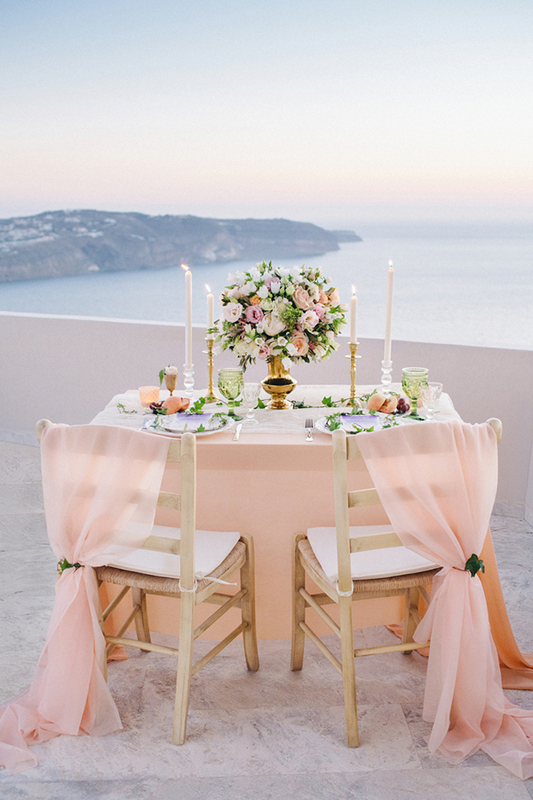 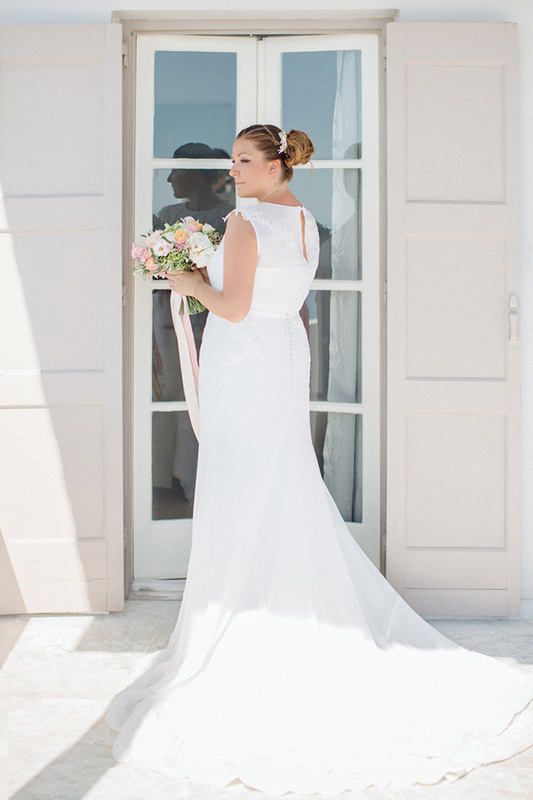 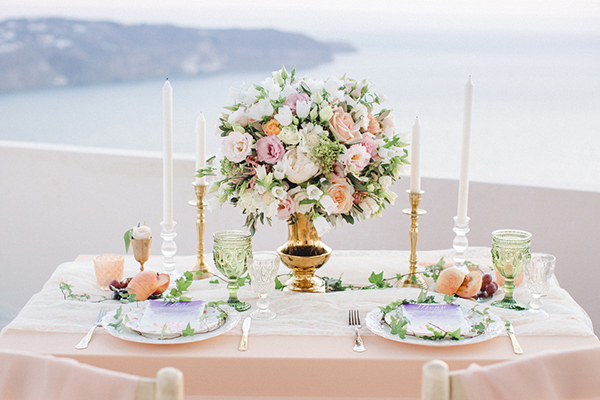 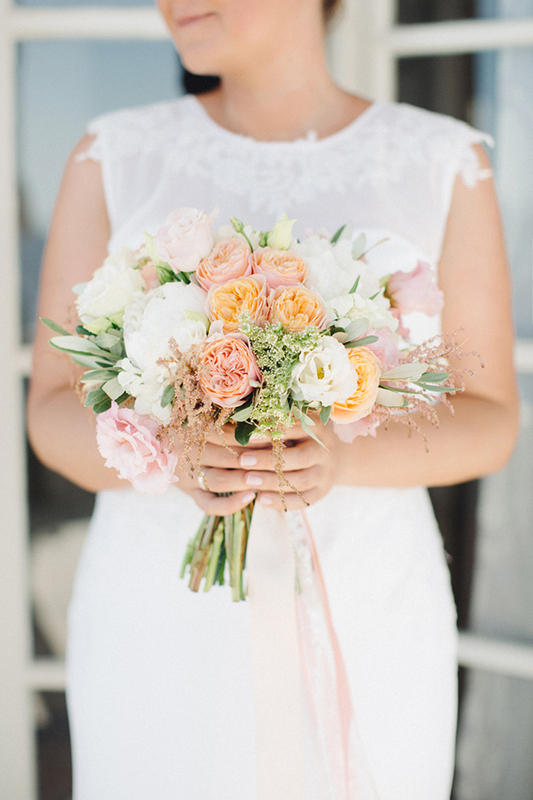 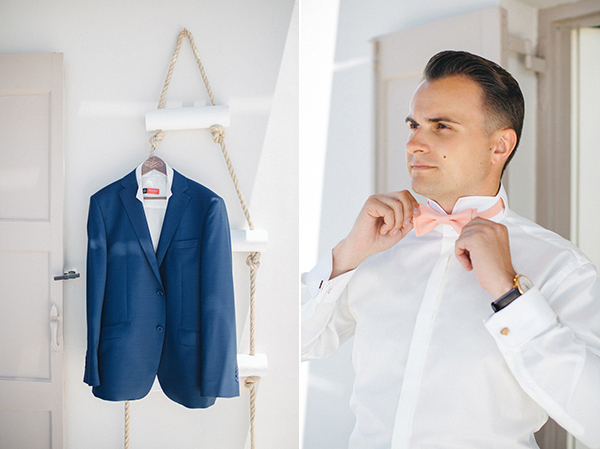 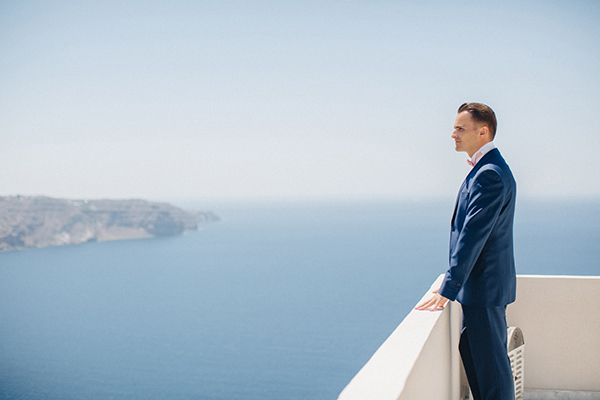 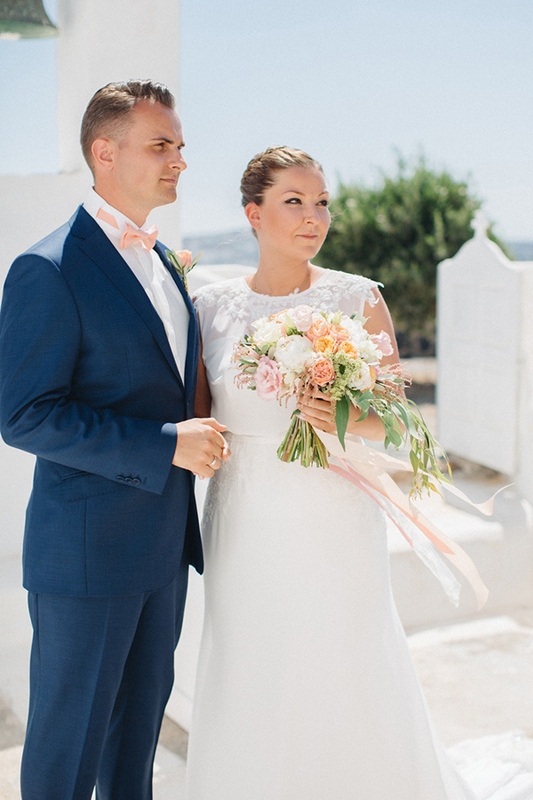 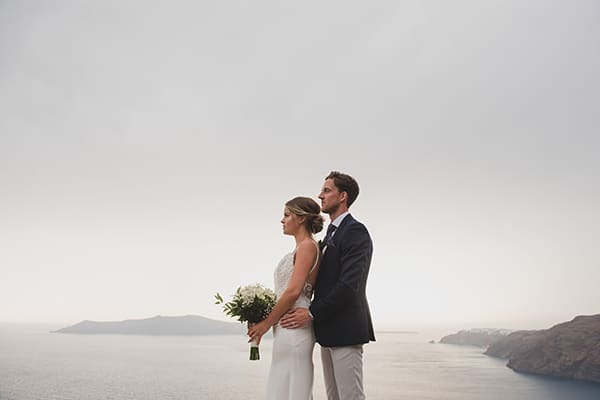 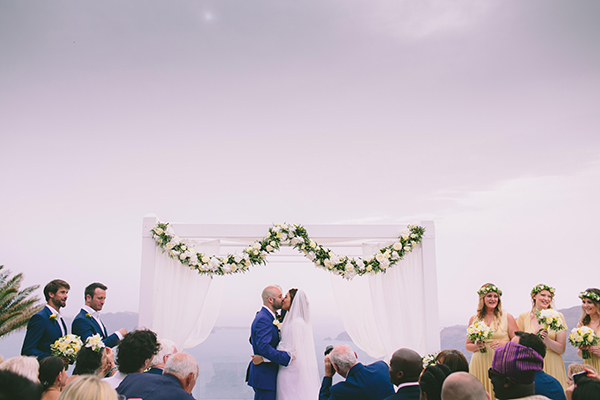 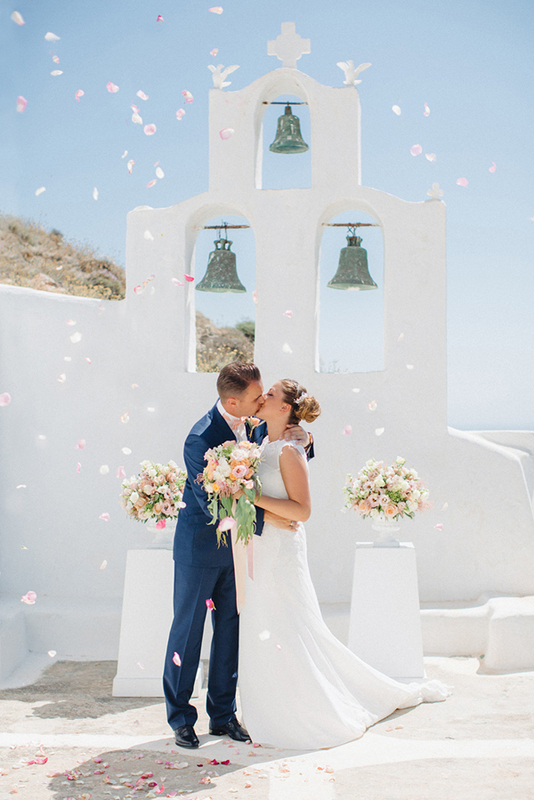 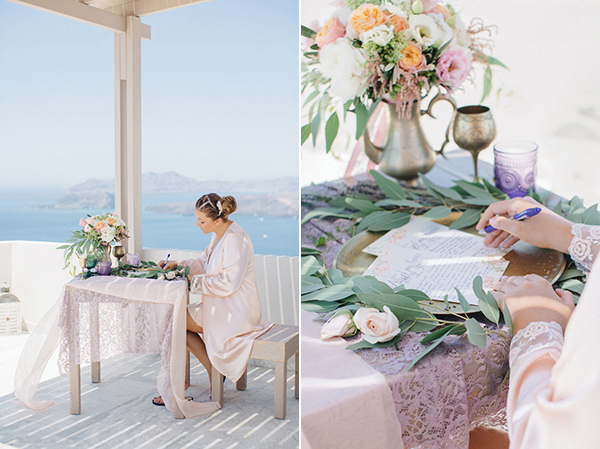 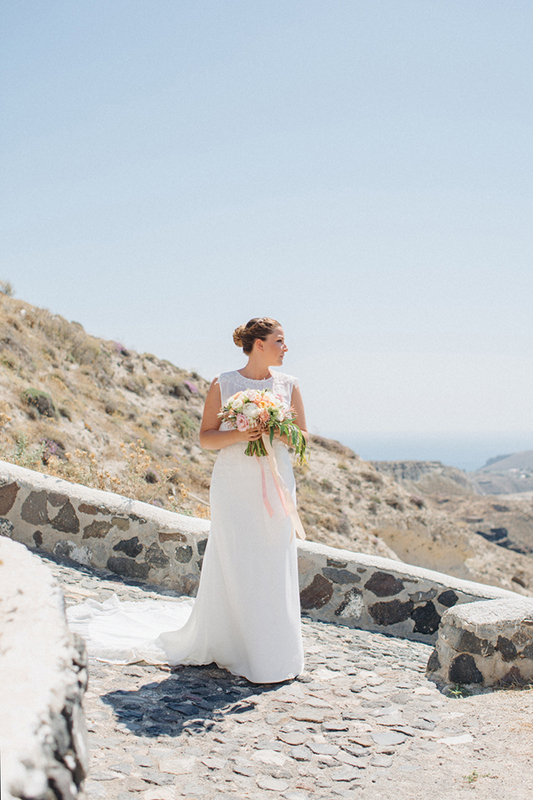 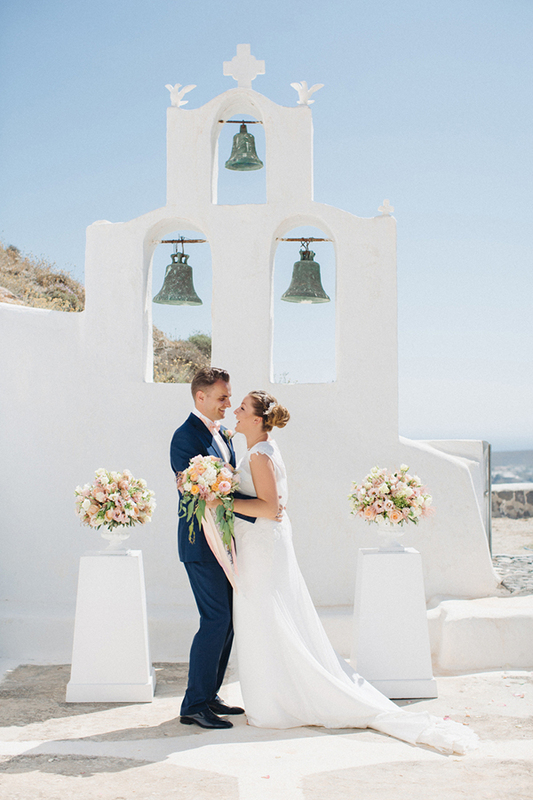 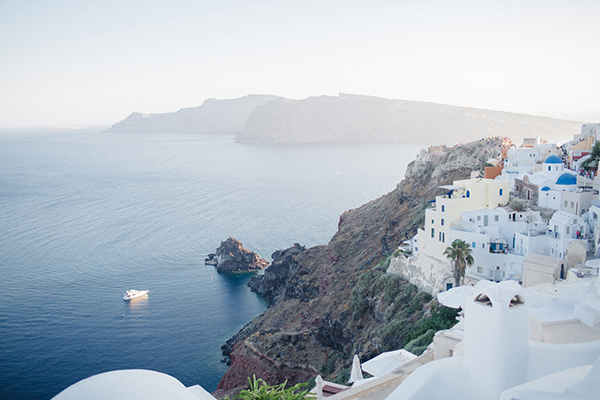 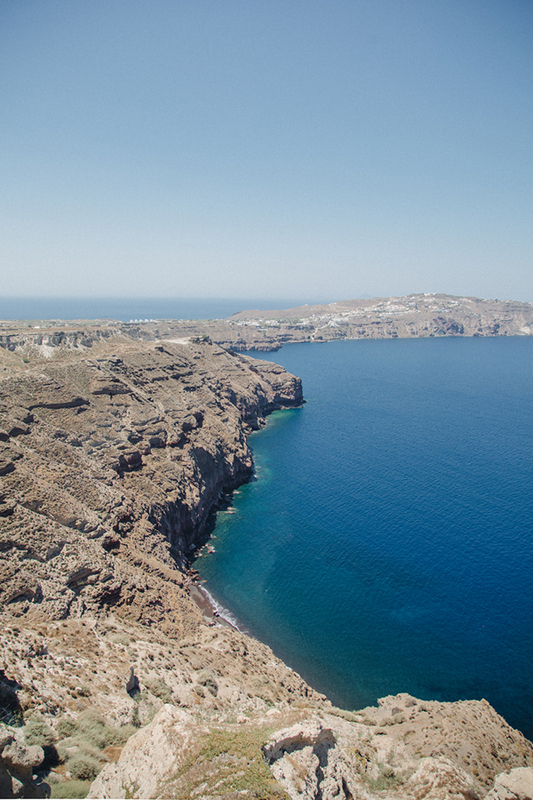 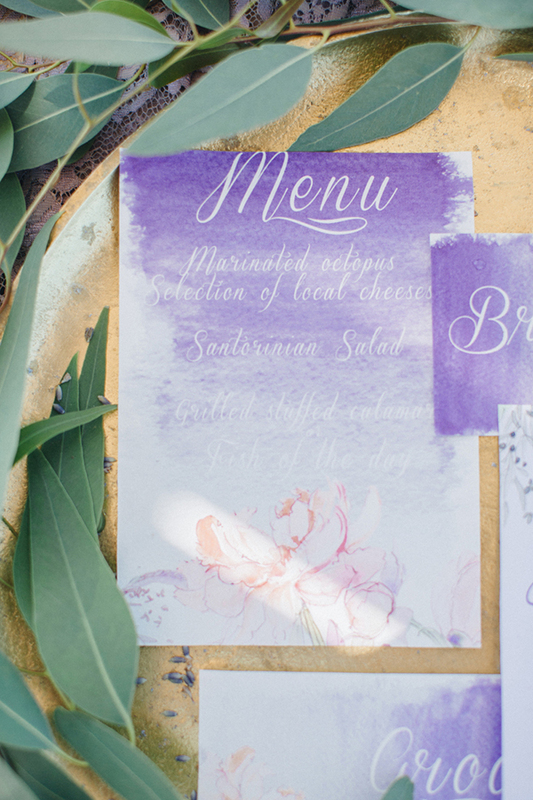 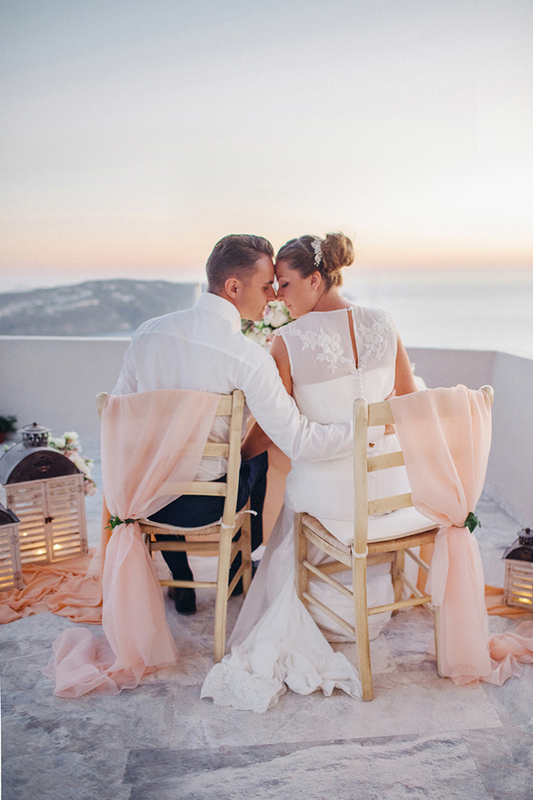 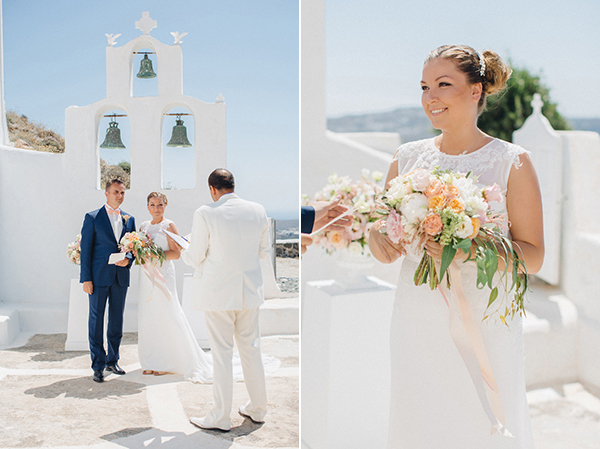 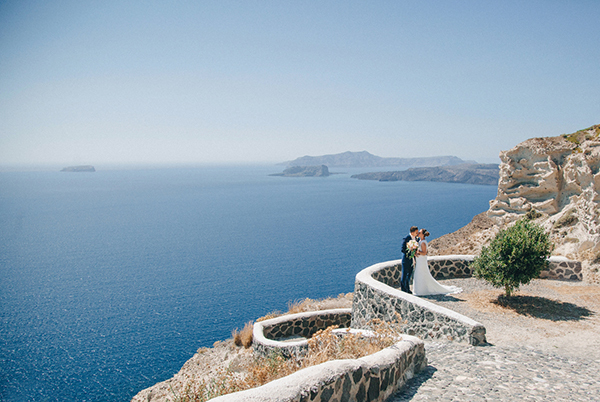 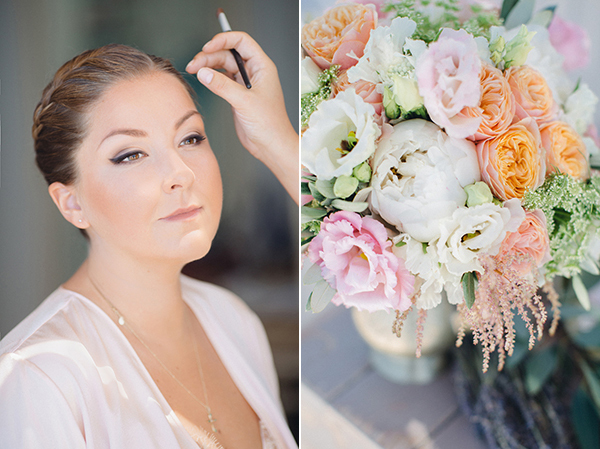 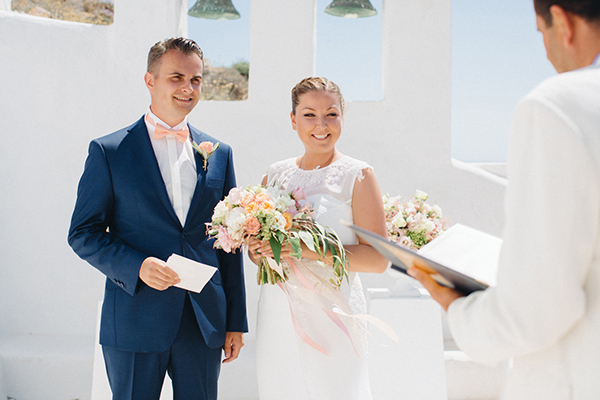 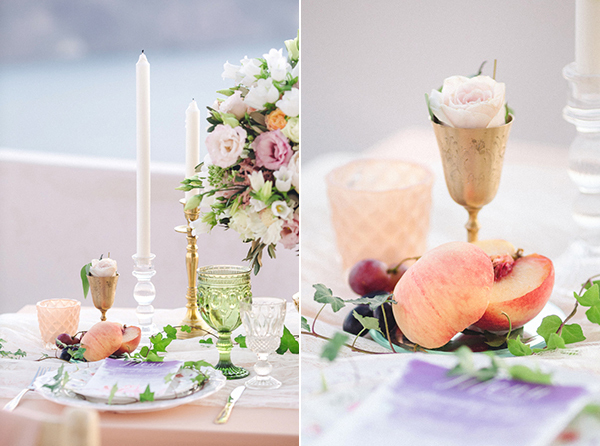 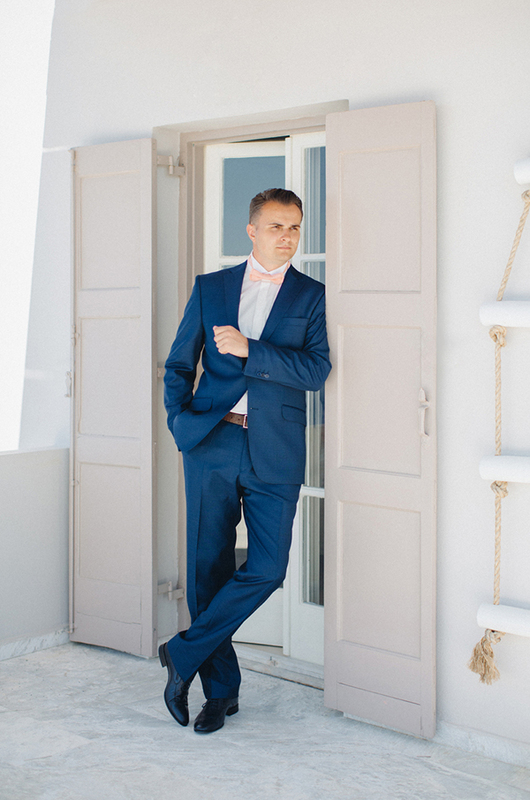 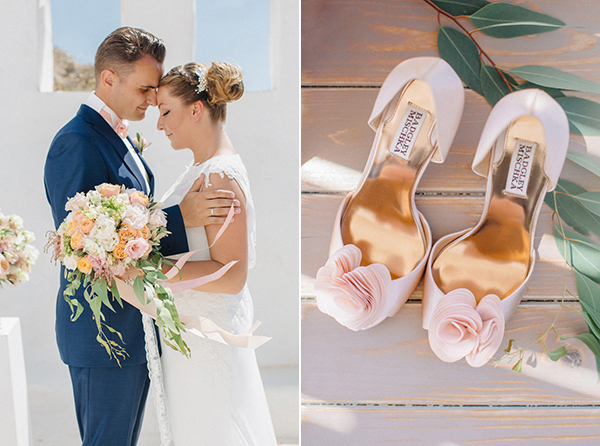 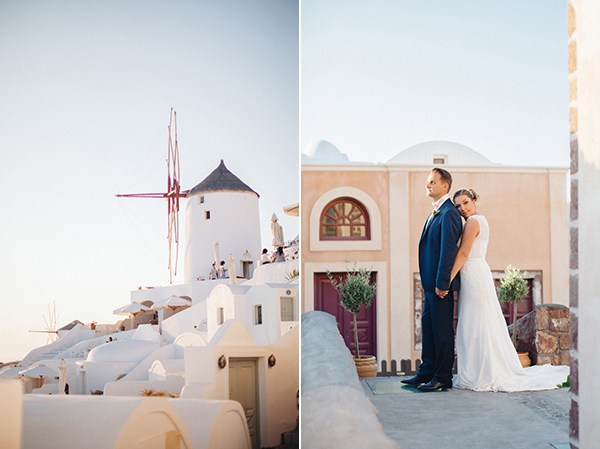 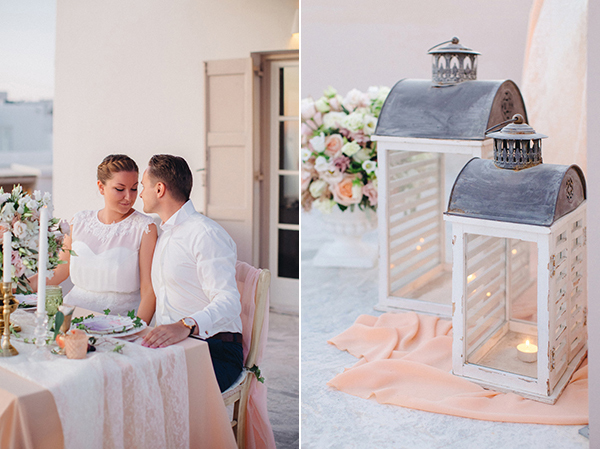 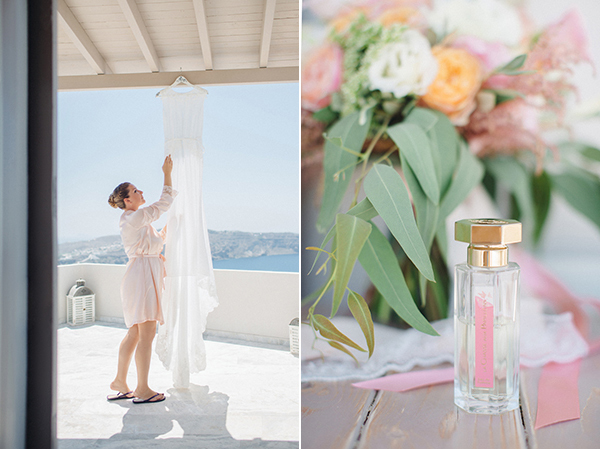 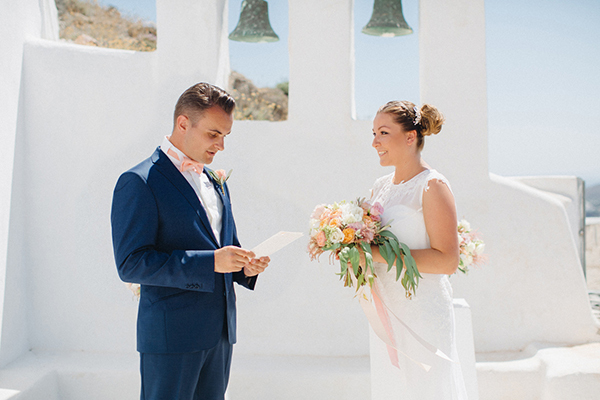 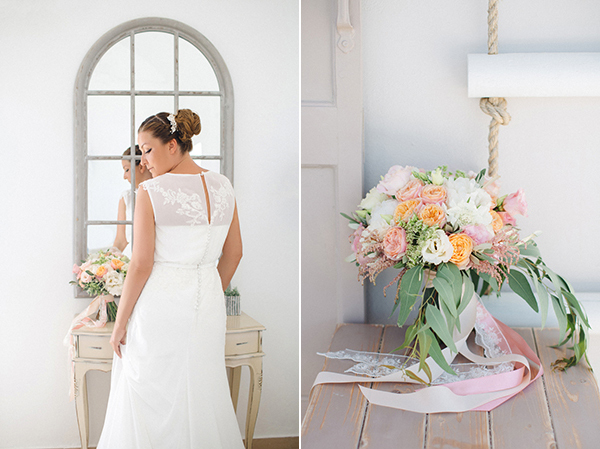 And what can be more picturesque than Santorini with its unbelievable views?”, the bride mentioned. 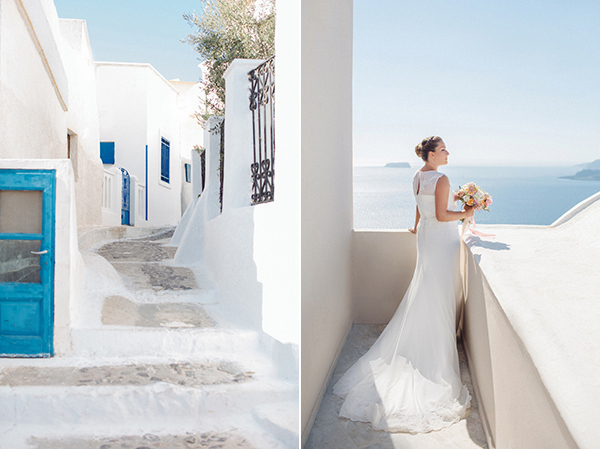 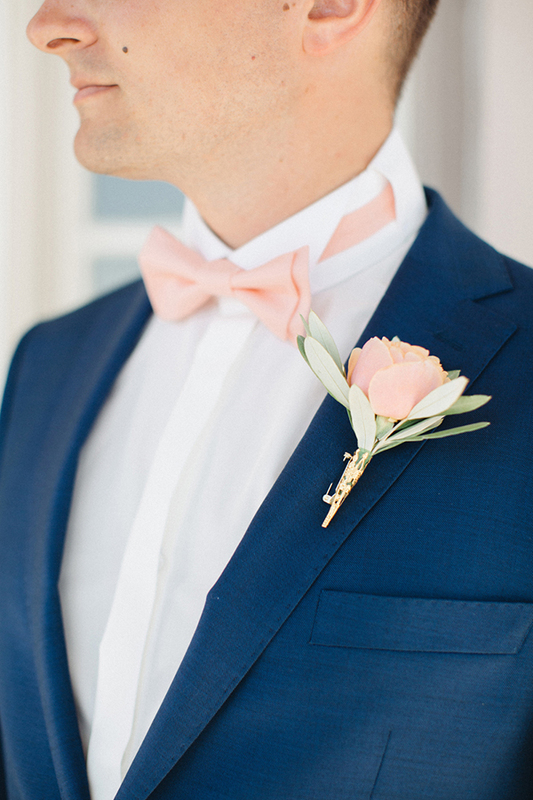 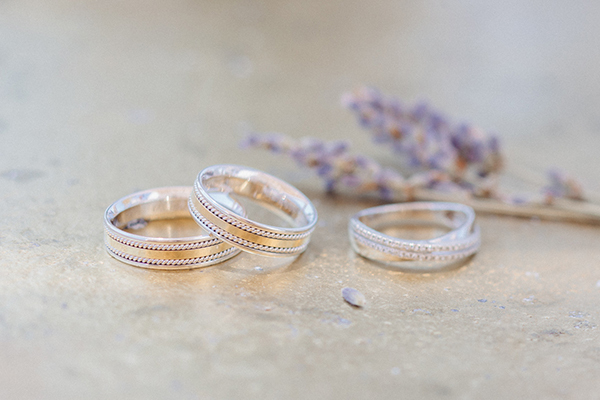 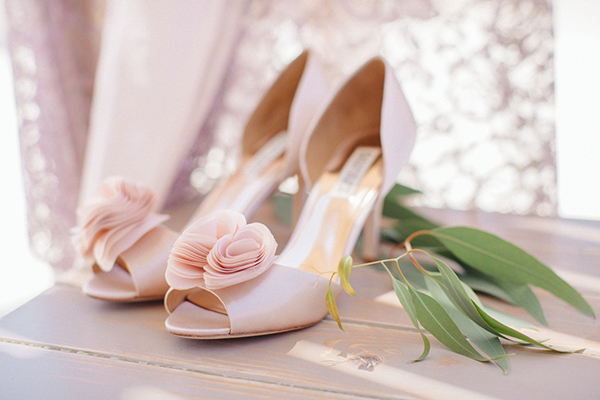 Fabio Zardi Destination Weddings are on Chic & Stylish Selected Vendors.